The rear engined Routemaster, in London Transport livery, again being made of resin, on route 76 to Victoria. Two more models will follow, after the first release. Volvo Ailsa B55 V3 in London Transport livery on route 77A to Euston a few years ago, the detail was outstanding. The model was an instant success and nearly all 500 models sold out. It was followed by a second batch of models, on a different route and they sold out. 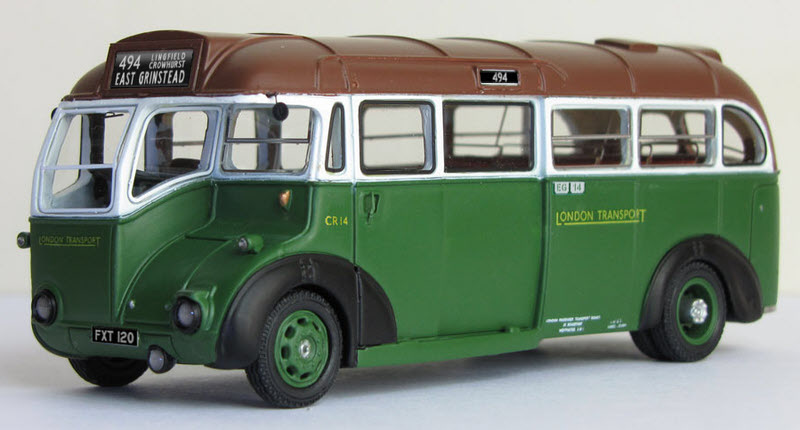 I am now selling the last two that I have in stock of this superb model on route 77A.